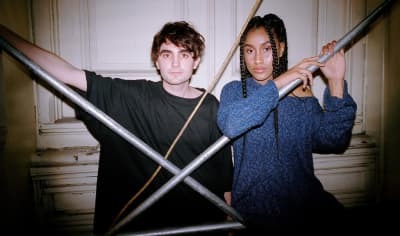 New York-via-South Africa musician Dasychira premieres his song "Vipera", featuring Embaci on vocals, from his debut EP "Immolated" on Blueberry Records. The Japanese producer will release his new EP, Sky Droppin', via FaltyDL's Blueberry Recordings. Petrichrist is the first single from American Drift, the debut album from Elysia Crampton (formerly known as E+E).